Combining two of the biggest recent advances in gaming, blockchain and virtual reality, Decentraland claims to be the first virtual platform owned by its users. 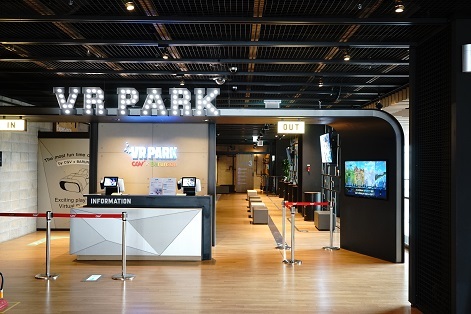 Players will explore the 3D interactive world and purchase land through the Ethereum blockchain, or even create their own piece of the universe. The finite, traversable, 3D virtual space within Decentraland is called LAND, a non-fungible digital asset maintained in an Ethereum smart contract. Land is divided into 10m-square parcels identified by cartesian coordinates (x,y). These parcels are permanently owned by members of the community and are purchased using MANA, an ERC20 cryptocurrency token. Players will be able to build three dimensional spaces and applications using tools like SketchUp, Blender, and Maya to create 3D models. The WebVR platform is being built on A-Frame, so anyone looking to customise their parcels should get used to the A-Frame inspector and the Command Line Interface. LAND is built on the ERC821 standard, making it a digital asset that can be traded with other users, like other digital assets. Content is hosted and served to users via IPFS. 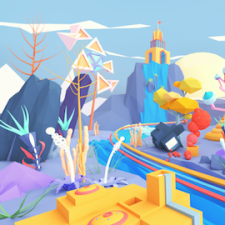 For anyone get to get in on the action, the Decentraland Marketplace launched last month, where players can buy LAND and control in-game assets. The game is still in development, but in addition to using VR headsets, players will also be able to access Decentraland from a mobile device or web browser when it's released. This story was originally published on our sister site, BlockchainGamer.biz.